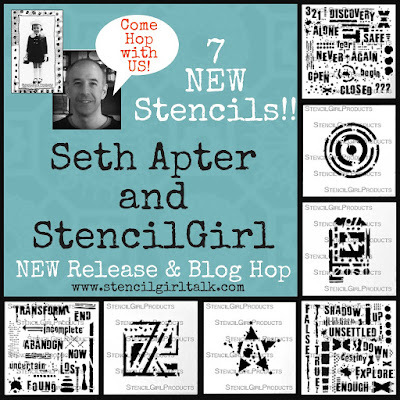 Seth Apter has new stencils from StencilGirl! Text and Texture & Techno Insiders that fit inside his previous Urban Outsiders Stencil! Here are Mary Beth and Seth with TWO videos to show you his NEW stencils and then we can get started with our HOP! Find all Seth's stencils on our WEBSITE! Time to see how our team used Seth's new stencils. Hop from blog to blog and be INSPIRED!!! 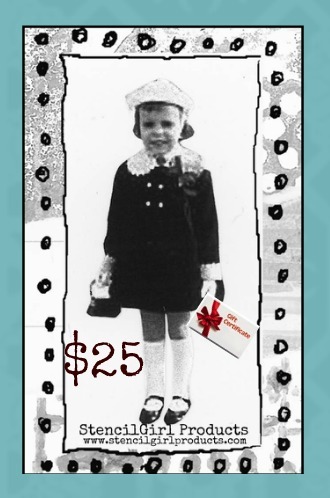 $25 StencilGirl Gift Certificate to one lucky winner! All comments left on the hop list participants posts will be entered. Comments close on July 24th @ 11:59PM Central. Leave a comment below and on each post to be entered to win! In addition to our Blog Hop links, Seth will have some other inspiration projects from a few of his friends on his blog! Love all your stencils! They always inspire so much creativity! Very very cool new set Seth! Congrats!! I love Seth's new stencils. What fun to win the giveaway and be able to play with some of t hem. very clever designs using some unusual shapes and words! I love the big words. All of the stencils are fantastic. thanks for having the hop. It was amazing. These stencils are so fun and so versatile! 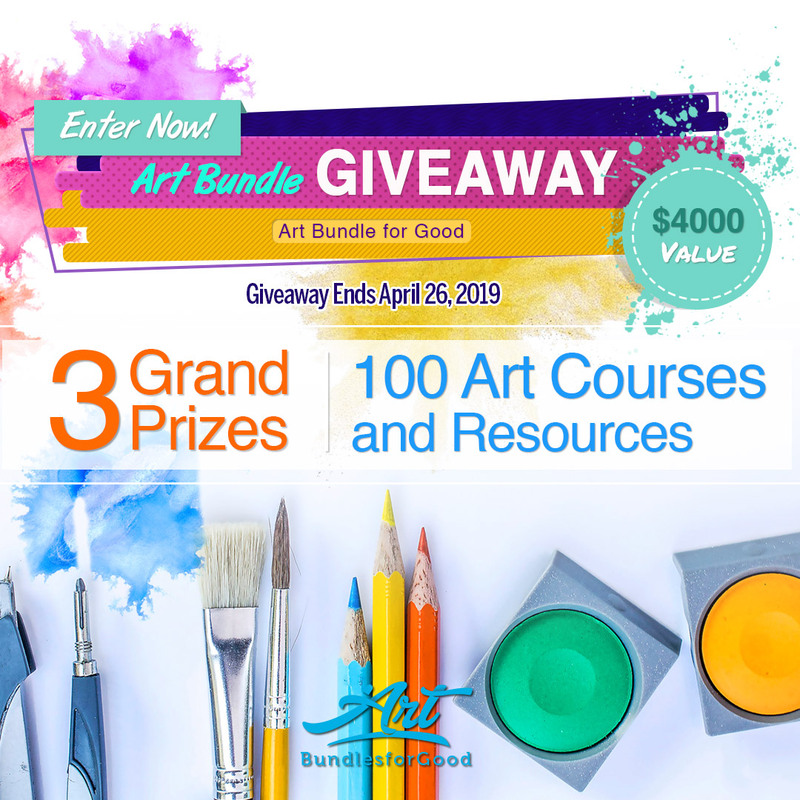 great give-away! It is my birthday at the end of the month and what a great thing to possibly have for my birthday. Looks like lots of fun and so much creative juices flowing! Seth, your stencils promote creativity in me. Thanks for creating your stencils! Seth my head is spinning with different words to make from the words on your stencils!! The second video cracked me up! Love Seth's stencils. I need these for my collection. Great videos of REAL life happening right at taping!! Makes for a fun time! Love the inside/out stencils especially! Love Seth's work! Oooohhhhhhhh....love the word combinations on these! Must have! Loving these new stencils! I didn't know about the Outsiders but I love the concept.. I watched the video.. the cat cracked me up! It was fun to see you both laugh. Awesome... will be ordering soon... but which ones??? Great words. Love the new insiders. I'm adding these to my next StencilGirl shopping list! I adore these new stencils that Seth has created. He does wonderful work. In the event I win, Seth has my e-mail address. But, my old one got hacked, so I can't leave this one in any form on the internet. Loving the new stencils! Such inspiring work putting them to use! 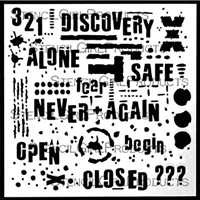 Really, really love these stencils - already ordered! Well, I noticed the request for e-mail after posting the previous comment- sorry. Will be visiting the stops on the hop! I really appreciate the real emotion states you've inclded in your stencils. I'm just not laugh,beauty and happy all the time. The idea of insider outsider / include exclude is a fun play on symbols and words. Way too many great stencils to choose a favorite. Thanks for always coming up with such wonderful designs! Love these, have the stamps waiting for my pick up and now I will have to get the stencils. Love your products. Can't wait to watch some videos and check out even more of your great stuff!! More yummy stencils to create with! Would love to have more stencils. I love how Seth used the new designs in his stencils! Seth Apter Stencils are great! The stencil are fantasic as well as the video's. Thanks for the chance to win as my stash of stencils is very small. Love the new stencils from Seth. Can't place my order until the end of the summer but I'm looking forward to getting back in the studio. Such unique and grungy stencils!! I feel like I've won already! An inspirational blog hop. The opportunity to win, and use, these stencils is a bonus. These are awesome - love seth's work....and the talented group of artists on the blog hop! Go, Seth...especially your new Text and Texture stencils! Gee, your talent abounds. Thanks for sharing. Great new stencils and so great to see all the different ways and ideas for using them. I love these new stencils. Oh, boy! Been waiting for these! These are fantastic stencils - great for true expression! I really like the new insiders and the words are pretty sweet too!